Portable, eye-catching, and professional. 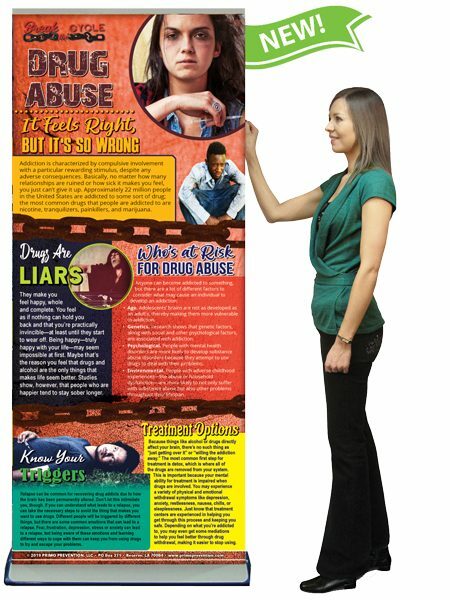 Use this colorful retractable banner to educate others on drug abuse and how to quit. Portable, eye-catching, and professional. 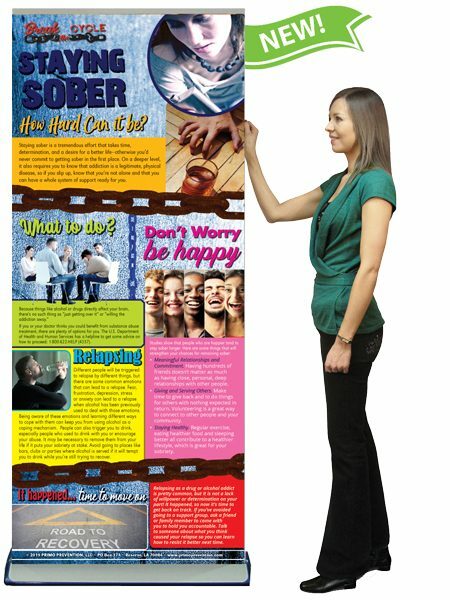 Use this colorful retractable banner to educate others on alcohol addiction and how to overcome it. Portable, eye-catching, and professional. 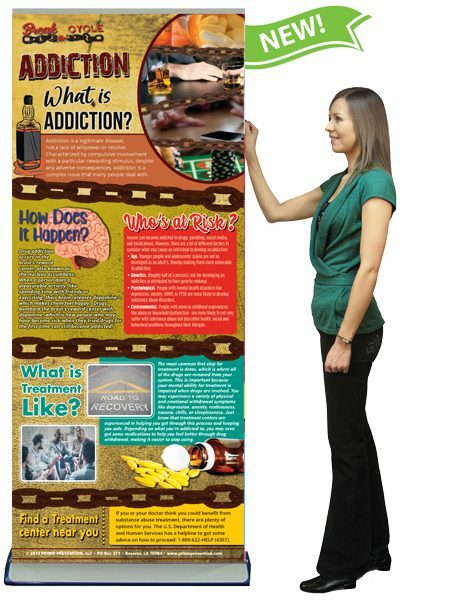 Use this colorful retractable banner to educate others on addiction and how to overcome it. Portable, eye-catching, and professional. 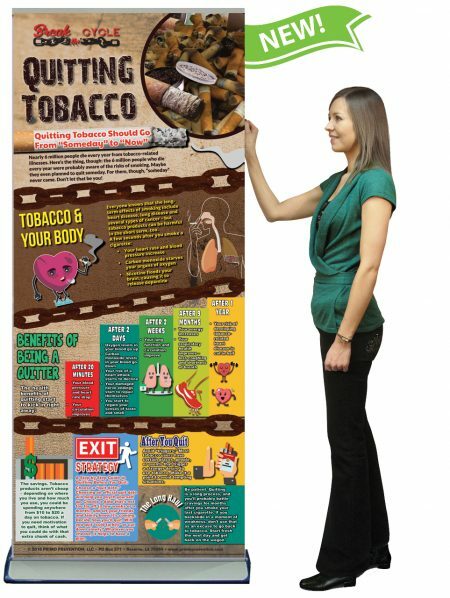 Use this colorful retractable banner to educate others on how and why to quit tobacco use.